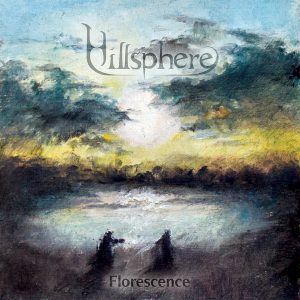 28-05-2018 – Hillsphere launches their debut album Florescence! 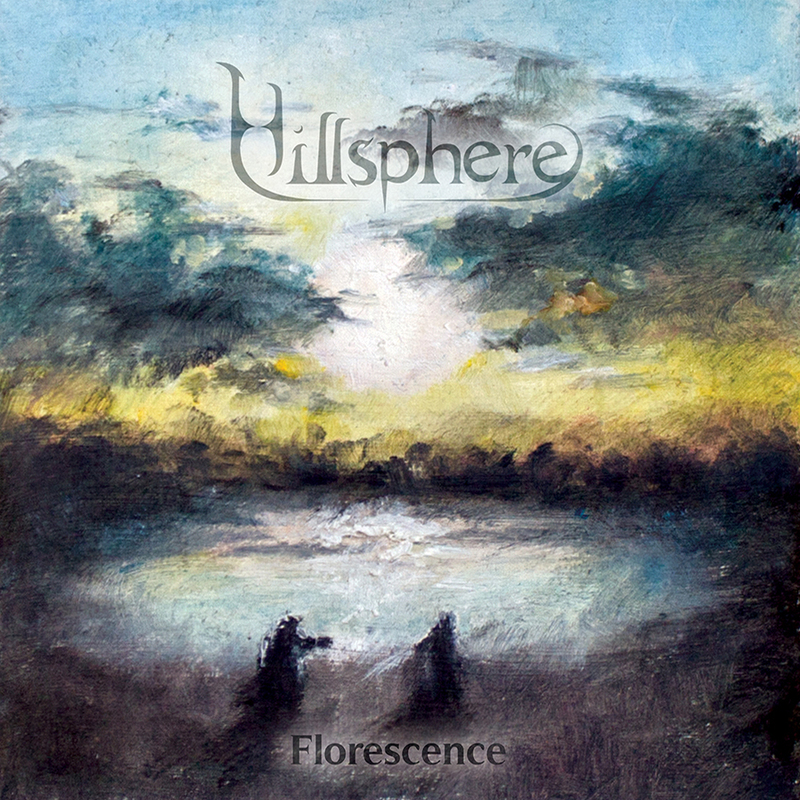 Hillsphere‘s debut album “Florescence” is out now! Get your physical copy of the record at our webstore or listen to it on all major digital music services! The band celebrated today by launching a listening promovideo for their song Aquarius, which can be found at the link above! And remember: Support the bands and share this video to your hearts’ content!